New Technique White Tea is referred to a new white tea.it is a new product developed in 1968 to match the increased requirement for white tea products by Hong Kong and Macao markets. 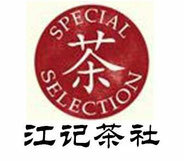 new craft white tea has already found a good sale in European Union and Southeast Asia countries. 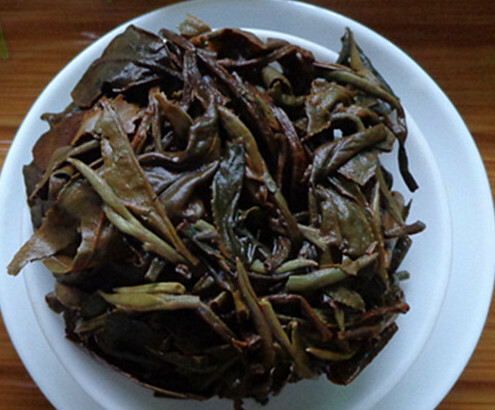 New craft white tea is a white tea made by new producing craft.The processing of new white tea include three steps: withering, slightly rolling, and drying. The withered fresh tea leaves shall be slightly twisted immediately then dired. 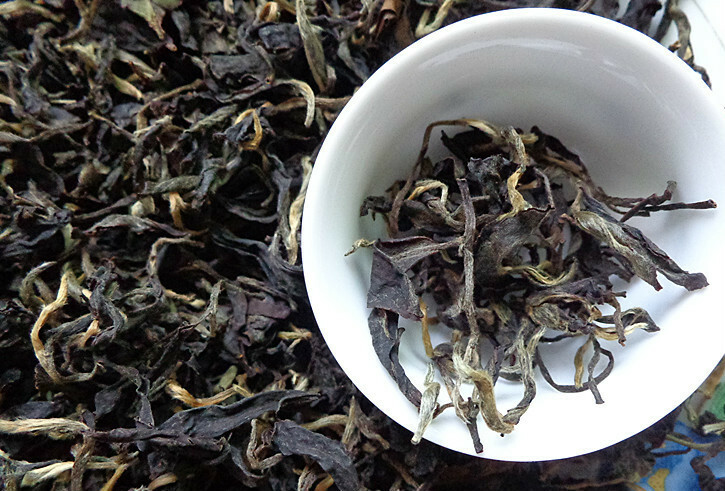 New craft white tea are only available from Fuding county. 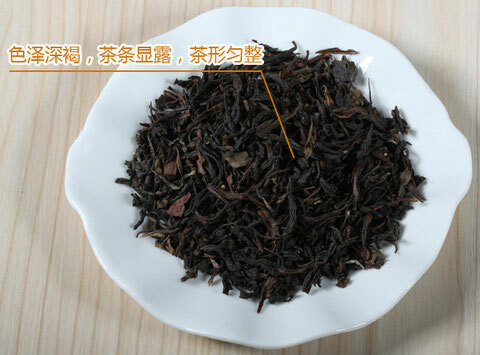 The best suitable material for Fujian New white tea is the fresh tea leaves &buds plucked from tea plant variety of " DaBaiCha" and DaHaoCha". 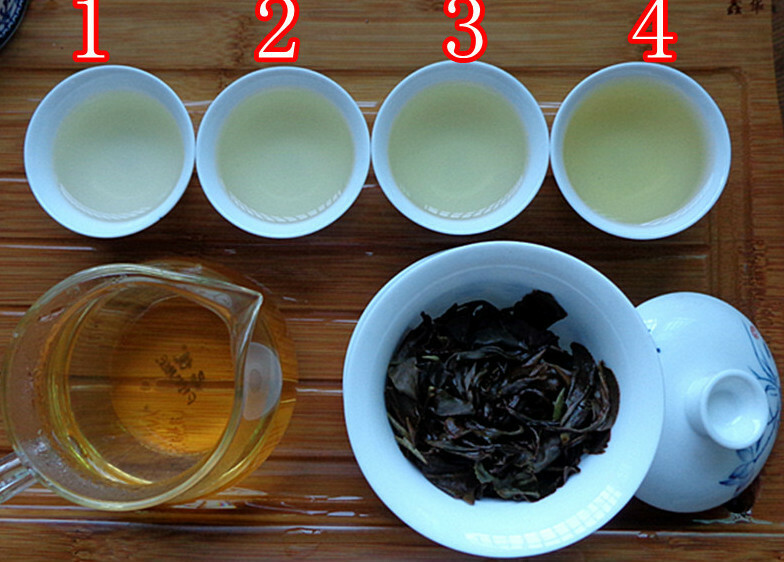 New craft white tea doesn't request tender tea leaves like white peony tea or longevity eyebrow. 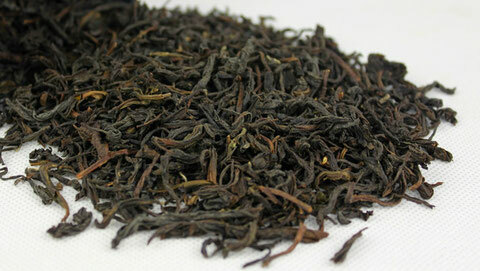 New craft white tea is in curly, bar apperance. 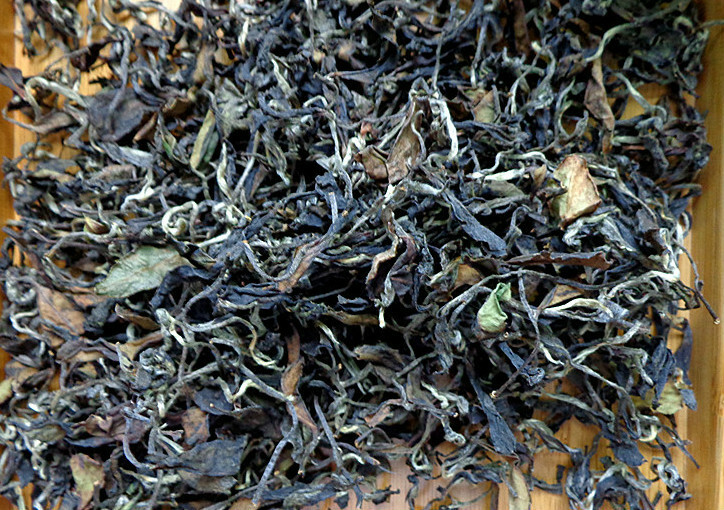 The color of the tea leave is dark green, landed with some brownness. It offer faint scent but strong flavor. The soup looks like orange,tastes like green but no scent.Like black tea but unleavened.Tastes fresh and mellow fragrance.The tea soup is in orange red color and tasted stronger than longevity eyebrow. 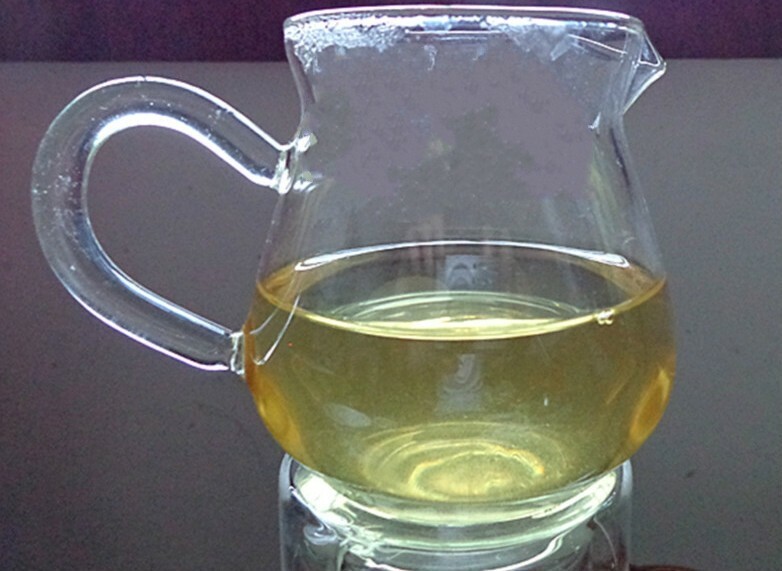 White tea has a function of curing measles.The traditional Chinese medicine also proves that white tea possess functions of dispelling heat and poisons and therapeutic effects with its cool character. 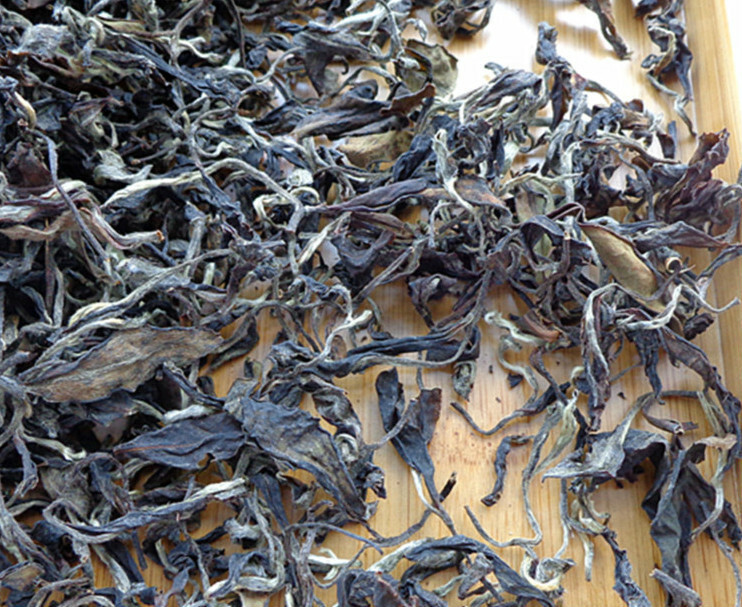 New craft white tea is found has great anti-cancer efficiency.